One of our objectives is to make safe and lasting healthcare products available in the region. Concurrently, we also provide regulatory affairs and registration services. 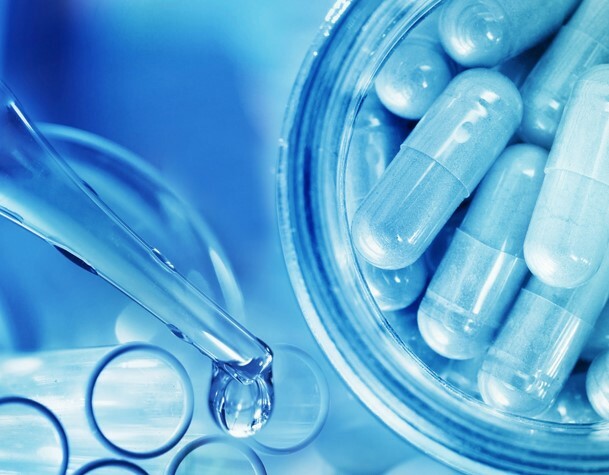 From research and development to clinical trials and pre-market approvals, and from manufacturing the products to their distribution, our professionals go through systematic processes until the products at hand are approved and registered. Following extensive marketing activities, our devoted sales people ensure effective promotion and incorporation of our products.